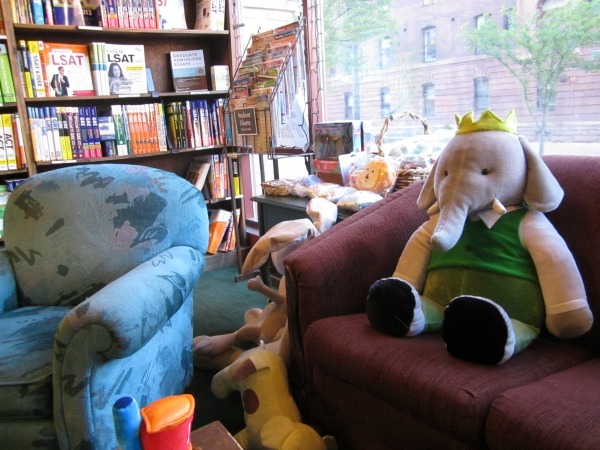 When we were in Colorado, we re-visited one of our favorite bookstores, The Tattered Cover. This is the children's corner of the store. Isn't is dreamy? I would love to have a room like this! :) My only regret is that I didn't get a photo of all the beautiful shelves of picture books. 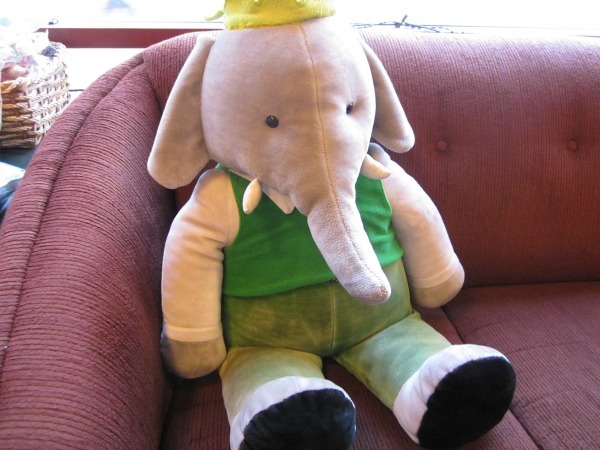 Oh, that Babar! I'm in love!